Discussion in 'Plants: Identification' started by Richard E Masson, Jan 25, 2019. Location of plant: West Bengal north of Kolkata, India. This plant seems to thrive all along the roadsides even when covered in road dust. Locals tell me it irritates the skin when touched and therefore cows and goats will not graze on it. Could it be some form of Euphoria? 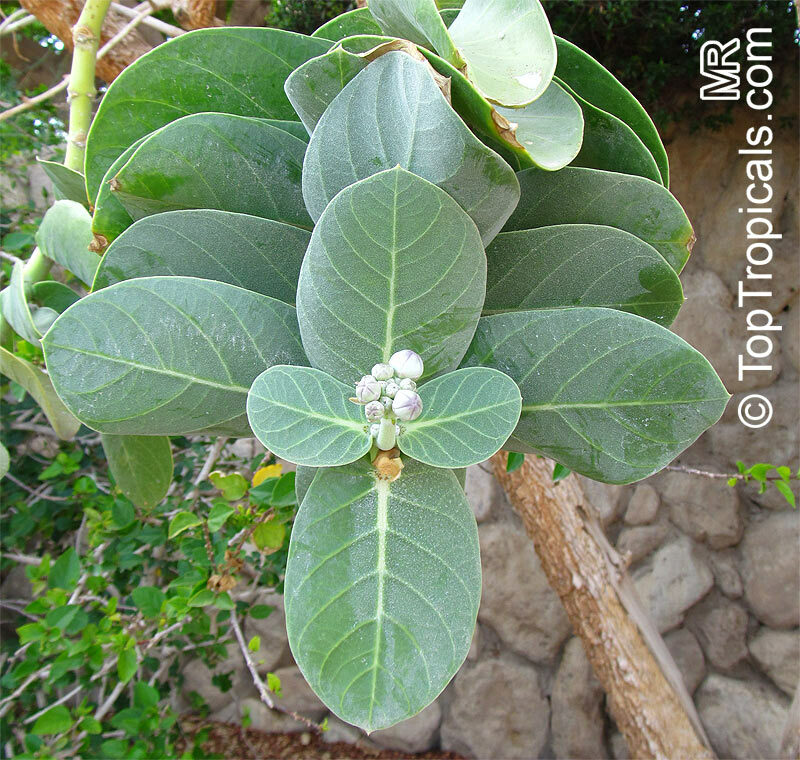 It makes me think of Calotropis, which does have a milky sap and does grow in India. Asclepiadaceae. Do you have photos of open flowers and fruits? This second picture may help? Definitely the asclepioid subfamily within Apocynaceae.